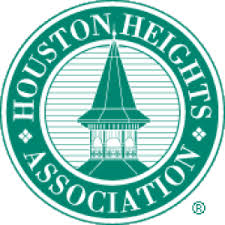 Read about the events and updates happening at Heights High School in Houston, Texas brought to you by the Heights HS PTO. A College Readiness Partnership is underway with Kahn Academy and The College Board. They have teamed up to make it easier for our BULLDOGs on their path to college. For the first time ever, the creators of the SAT have given Khan Academy exclusive access and advice to build a personalized practice program for anyone, anywhere. These tools are free and available now for every student to take ownership of their learning and their future.